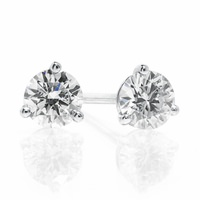 Looking for drop dead gorgeous diamond earrings? 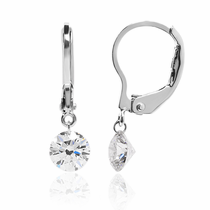 You've found one of the best sources anywhere for top quality, brilliant diamond earrings. How you say? We've been at this diamond buying business since 1988. Our main diamond buyer, J.R. Yates, gets amazing deals on loose diamonds. And we pass it on to you. J.R. Yates personally hand matches the diamonds (and he is picky!). These diamonds aren't the cloudy stuff you see at stores like Zales, Kays, or Amazon. 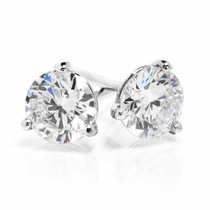 They are brilliant white with amazing sparkle and scintillation. 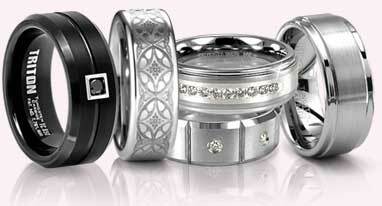 Premium quality diamonds, perfectly matched, at a very fair price. Lifetime Trade Up Policy. 30 Day Returns.